And Toyota Hybrid is even better again! 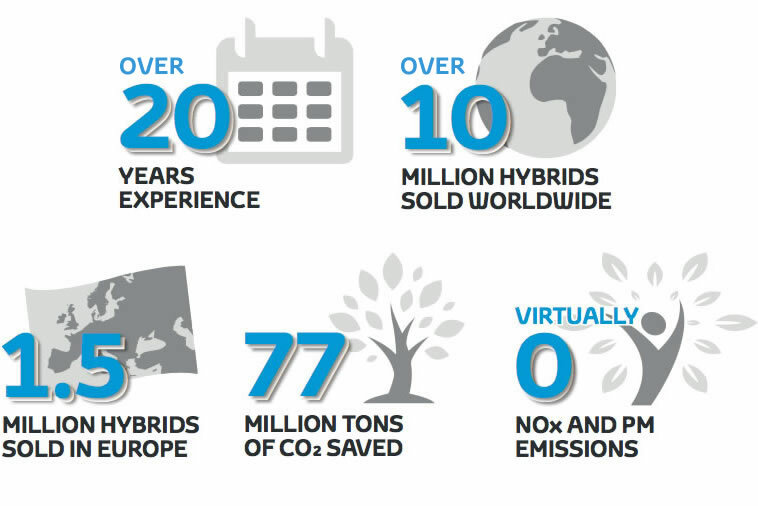 Read why you should join the hybrid revolution. Toyota launched the first ever Hybrid vehicle twenty years ago and few believed it was a workable idea. Yet now there are over 10 million Toyota Hybrids on the road and there is now a larger selection of hybrid vehicles to choose from than ever before. 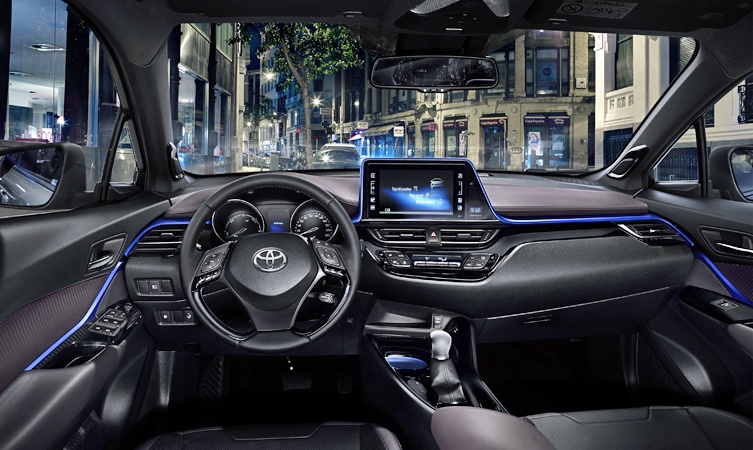 The hybrid idea was borne out of a desire to drive a better and more environmentally friendly vehicle that still delivered the superior quality that Toyota is known for. If you are wondering what all the fuss is about, than take a look at the following reasons why you should switch to hybrid now. 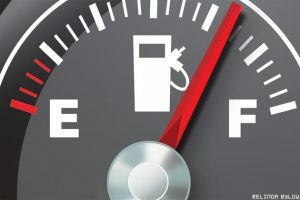 Toyota hybrids recycle energy other cars waste which results in a benefit of up to 94mpg, a 40% increase in fuel economy. While driving at lower speeds, the battery will take over powering the vehicle resulting in less fuel being consumed. As the name suggests ‘hybrid’ is a combination of a petrol engine and an electric motor which work in tandem to produce far less CO2 which is one of the main contributors to the damage to the ozone layer. Hybrids emit up to one tenth of the NOX pollution of diesel engines resulting in cleaner air in the environment. That’s better for you, and for everybody else. For peace of mind, in addition to the 3 year manufacturer’s warranty you get a 5 year hybrid component warranty. Hybrid vehicles cost owners up to 30% less in servicing costs than their non-hybrid counterparts. This is largely because hybrids do not have a clutch and they endure less wear and tear on brake discs and tyres. Toyota hybrid vehicles deliver a highly responsive, comfortable and enjoyable experience while ensuring maximum driving safety. As you pull away the hybrid battery kicks in saving fuel and resulting in a tranquil driving experience. Don’t be fooled though, hybrids are not short on power as the fuel is used when power is commanded. A recent Irish study showed that 97% of Toyota hybrid drivers said they would buy another hybrid as their next car. No one can deny the growing popularity of hybrids in Ireland and Toyota is responsible for spearheading this trend. Call to your nearest Toyota dealer now to test drive a Hybrid and see for yourself.